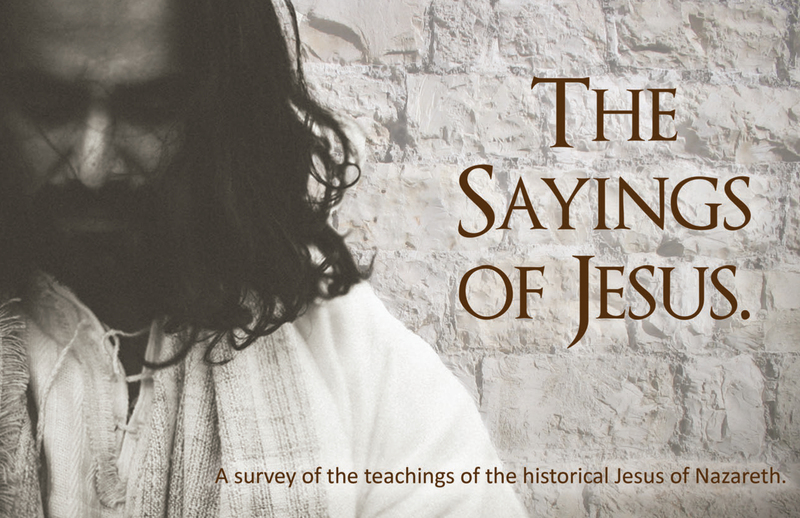 This weekend I’ll be sharing a weekend version of our series The Sayings of Jesus in Spokane, WA. 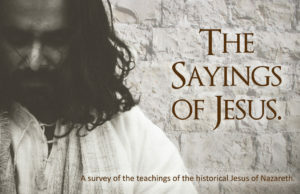 This series of presentations is a unique event that considers the sayings of Jesus believed to have been cherished by the community of early, Jewish followers of Jesus. These sayings have historically inspired significant positive world change. From Francis of Assisi, the radical Anabaptists to more recent figures like Mahatma Gandhi, Dr. Martin Luther King, Jr., and others. Whenever those who desire to follow Jesus’ teachings have sought to rediscover what those teachings actually were, the result has been positive advances toward making the world a safer, more just, more compassionate home for us all. 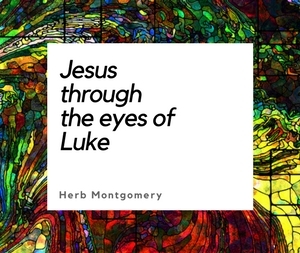 If you feel drawn toward the historical Jesus, but have had a difficult time with most things religious, you are not alone. I’ll be speaking at the Spokane Valley Adventist Church in the Spokane Valley. The address is 1601 S Sullivan Rd., Spokane Valley, WA 99037. I’ll be speaking Friday night and all day on Saturday.